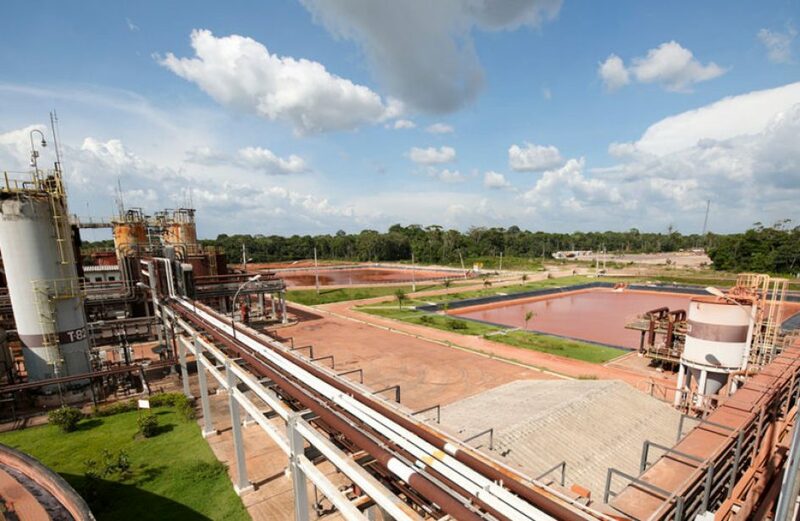 Mere days after Norsk Hydro’s announcement of the closure of its Alunorte alumina refinery, the Brazilian federal government granted the plant the authorization to operate the machinery necessary to utilize its only available bauxite residue area. On Friday the Brazilian Institute of the Environment and Renewable Natural Resources (Instituto Brasileiro do Meio Ambiente e dos Recursos Naturais Renováveis, or IBAMA) gave Alunorte exceptional authorization to operate the press filter at DRS1 bauxite residue disposal area, which is at present near its holding capacity limits. IBAMA’s authorization opens the door for Hydro to petition the Secretary of State for Environment and Sustainability (SEMAS) for similar authorization. Once the press filter is back in operation, Hydro states that it can again resume alumina refining operations at half capacity. John Thuestad, head of Hydro’s Bauxite and Alumina business area, says that the authorization is but a first step in the company’s effort at returning to full production. Thuestad continued by noting that even half production allows for partial production at the Paragominas mine and aluminium smelter Albras, both of which were slated for shuttering as well due to Alunorte’s imminent shutdown. Alunorte, which is the world’s biggest alumina refinery and provider to the global bauxite market fully a tenth of the yearly ex-China alumina production, was reduced to half capacity by the Brazilian government after concerns that a February deluge caused a release from one of the plant’s twin bauxite ore residue retention ponds. Though no evidence of a toxic release has yet to come to light, the state and federal governments continue to mandate that the plant remain operating at half capacity.